The Nanny. . HD Wallpaper and background images in the The Nanny club tagged: the nanny episode stills charles shaughnessy madeline zima hq. 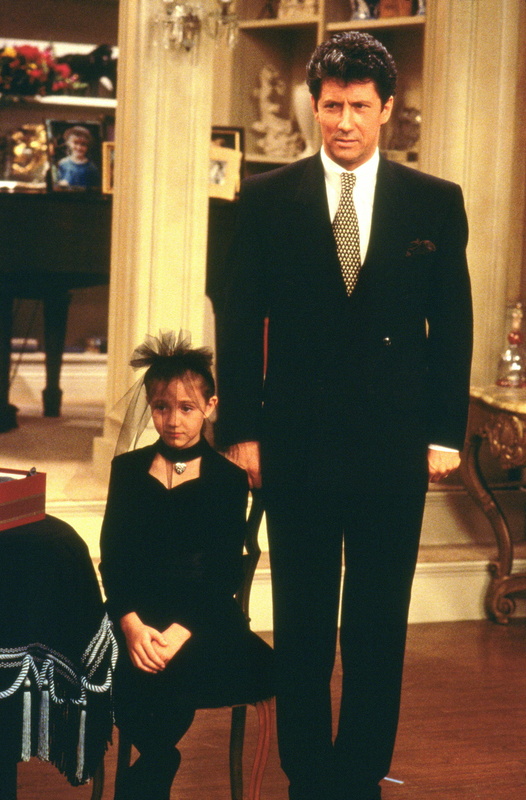 This The Nanny photo contains business suit, suit, suit of clothes, and three piece suit.